Jim Gaffigan gives his take on the Bill Cosby scandal and tries to make light of the situation with a few jokes. 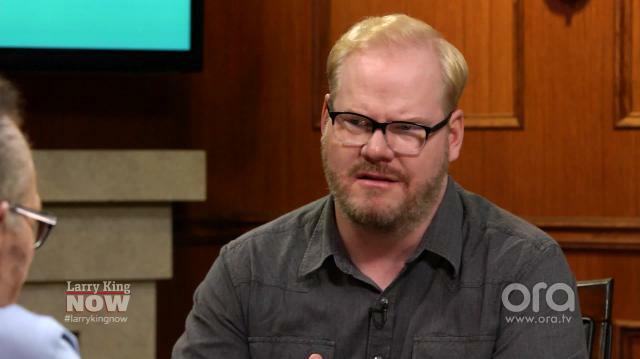 You Won’t Believe What Jim Gaffigan Borrowed From...LeAnn Rimes? !